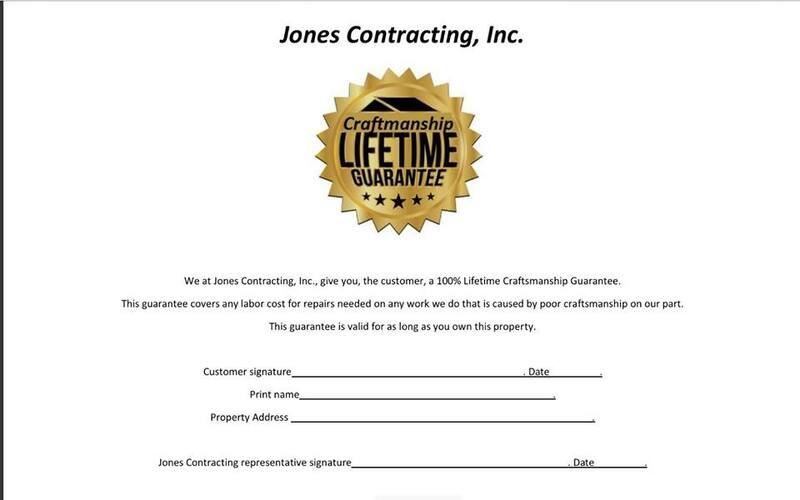 Jones Contracting, Inc. is proud to serve the Wabash community! 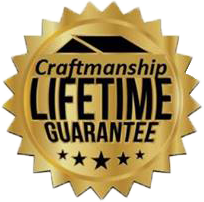 Please call us today at 765-981-2164 to consult with our home comfort specialist. Wabash is a small city in northern Indiana. It is 45 miles south of Fort Wayne and 80 miles north of Indianapolis. According to the 2016 United States Census Bureau report, Wabash is populated by approximately 10,253 people. It is the largest city in Wabash County. Wabash is in an area of Indiana once inhabited by Native American Indians. Following the arrivals of European peoples, the Native Americans were pushed out which allowed for the development of the land. Wabash was founded in the early 1800s. The name of the city is derived from a Native American term that means “water over white stones.” In the late 1800s, Wabash became an incorporated municipality. Today, Wabash is a modern and beautiful city. It is home to many attractions like the Wabash County Historical Museum, Charley Creek Gardens, and Paradise Spring Historical Park. The City of Wabash also features many community facilities and amenities like the Wabash Carnegie Public Library and a United States Postal Service office. In Wabash, Indiana, residents enjoy an excellent quality of life. It is necessary for residents of Wabash, Indiana to have cooling and heating systems installed in their homes. The city is in a region of the U.S. that is susceptible to warm summers and very cool winters. During June, July, and August, the average daytime temperature highs range from the low to mid-80s. Temperatures will climb to the low-90s when heat waves pass through the city. Systems like central air conditioning units are sufficient to cool homes in Wabash during the summer seasons. In addition to cooling units, residents of Wabash should have access to heating systems inside their homes. During the months of December, January, and February, the average daytime temperature highs range from the low to mid-30s. At night, temperatures fall well below freezing. Heating systems like furnaces are sufficient to heat homes in the City of Wabash. When properly installed and maintained by professional HVAC technicians, furnaces protect residents and their homes from potential damages caused by harsh winter weather conditions.